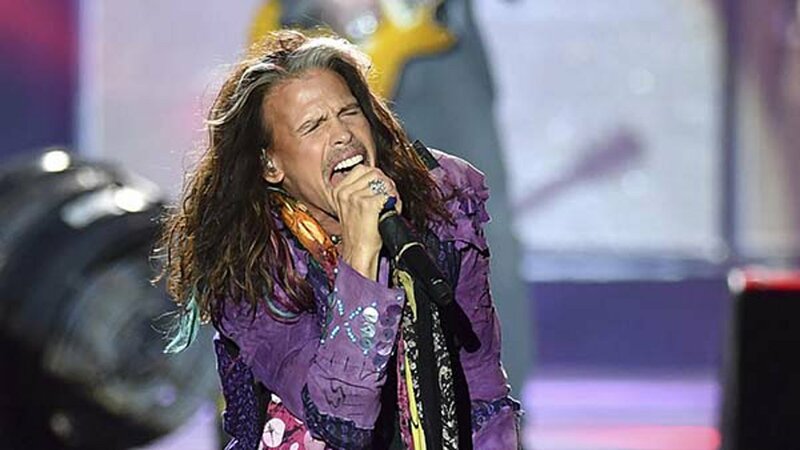 When Steven Tyler co-wrote Aerosmith's hit "Janie's Got a Gun" almost 30 years ago, he knew he wanted to help young women who had been abused. This week the rocker saw that dream come to fruition with the opening of Janie's House, a home for abused and neglected girls just outside Atlanta. Tyler participated in a "scarf cutting" Wednesday at the facility at Youth Villages' Inner Harbour campus in Douglasville, Georgia. He met the residents, many of whom became emotional greeting the Rock & Roll Hall of Famer, and toured the facility he helped to establish. Tyler told CNN it's hard for him to grasp what many of them have been through. "You can see in their faces and hear in their voices how broken they are," he said. Witnessing such despair is what led to his philanthropic endeavor, Tyler said. The singer said a stint in rehab years ago allowed him to meet many women who were there partly because of struggles resulting from abuse. "While I was in (rehab), I found out most of women in there were battered and beaten and abused verbally and sexually in huge numbers," he said. "It was like seven out of 10, eight out of 10." The magnitude of the issue began to occur to Tyler after the success of "Janie's Got a Gun," his band's 1989 hit about a girl sexually abused by her father. The powerful video, directed by Oscar-nominated director David Fincher, helped propel the single. Tyler participated in various charities for years but in 2015 started his own, Janie's Fund, and partnered with Youth Villages to help at-risk girls. The singer, who is the father of three daughters and a son, was deeply involved in the project, even helping with the interior design. He said he has high hopes for the residents, who, along with their families, will have resources, including therapy, to help better their lives. "I can only speak from my own 12-stepness, which is to say when you have an 'ism' which you wish was a 'wasim,' you need therapy," he said. "I'm hoping that they get some tools, some advice, some ways to work stuff out, some words of wisdom that they can then live by."